Aladdin is a poor young dreamer. His mother thinks he will amount to nothing, but a fortune teller (really the Caliph’s wife in disguise) tells him if he uses his wits he can acquire great wealth. Aladdin is befriended by a mysterious man claiming to be his uncle. The man is really an evil magician who dupes Aladdin into recovering a magic lamp for him. He seals the boy in a cave, but the boy discovers the power of the lamp and its amazing Genie. 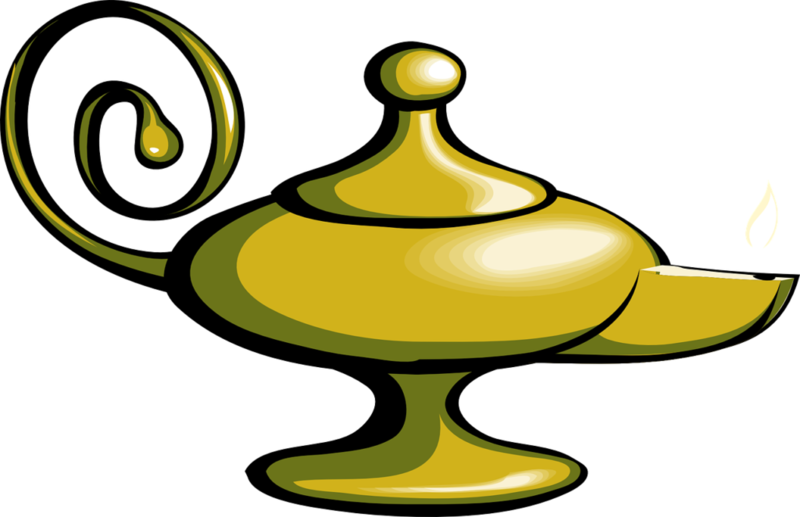 Aladdin becomes a rich merchant and manages to acquire the hand of the beautiful princess Shahira, but in keeping the Genie a secret, he comes close to losing his wife and his lamp. The show is wall-to-wall music, with very little dialogue and an eclectic score that ranges from rap and doo-wop to Gilbert-and-Sullivan-type songs.